Imagine a Hebrew experience where kids don't want to miss a day! They come in with a smile and leave humming the tune to a Hebrew song. Imagine a child who feels the warmth and spirit of Judaism; and then imagine the pride of his parents! 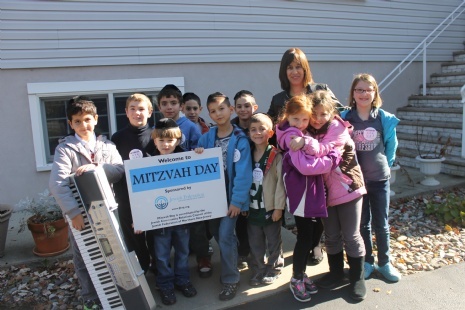 At the Chabad Center, families of all backgrounds feel comfortable and welcome. Our school enjoys a well-earned reputation as a trendsetter in creative Jewish education for children ages five to thirteen. their goal is to reach that level.